Neuro Linguistic Programming (NLP) is one of the fastest growing developments in applied psychology and has become renowned as "the science of human excellence." Its popularity has dramatically increased in recent years and NLP is widely accepted as a valid and proven way that is available to anybody who wants to enhance their communication skills, break-through limitations and learn effective strategies to enrich both their personal and professional lives. People, just like you, are learning these advanced skills so they can apply them to business, management, sales, coaching, therapy, career, relationships, family, education and personal development to name but a few. 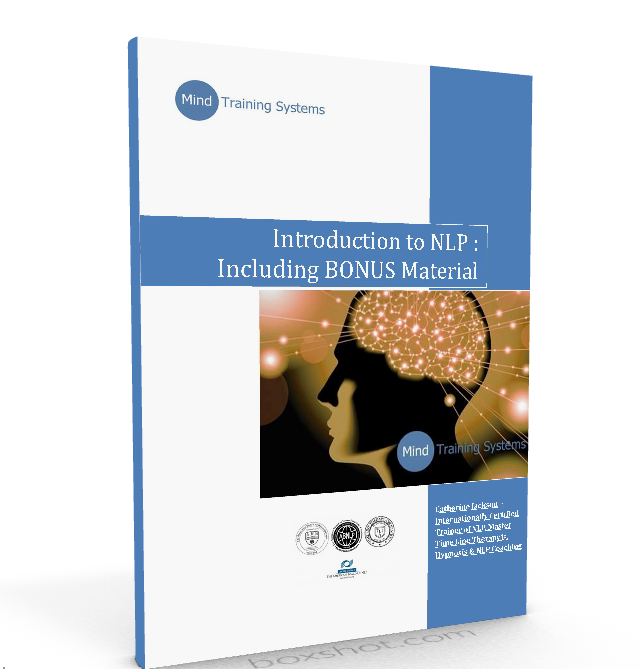 The e-book is intended to give you an introduction to some of the key themes that we cover during our exciting NLP Practitioner Certification Training and we hope to inspire you to come and take a training to learn the full body of knowledge.